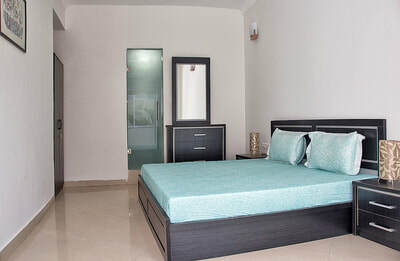 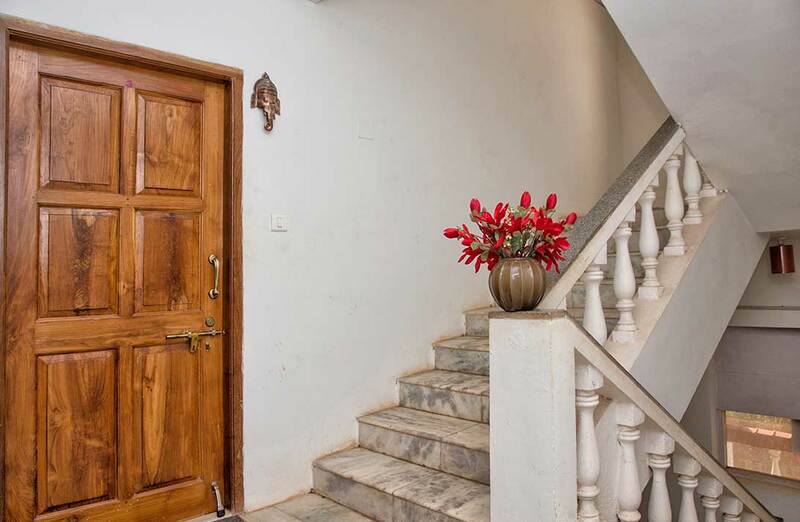 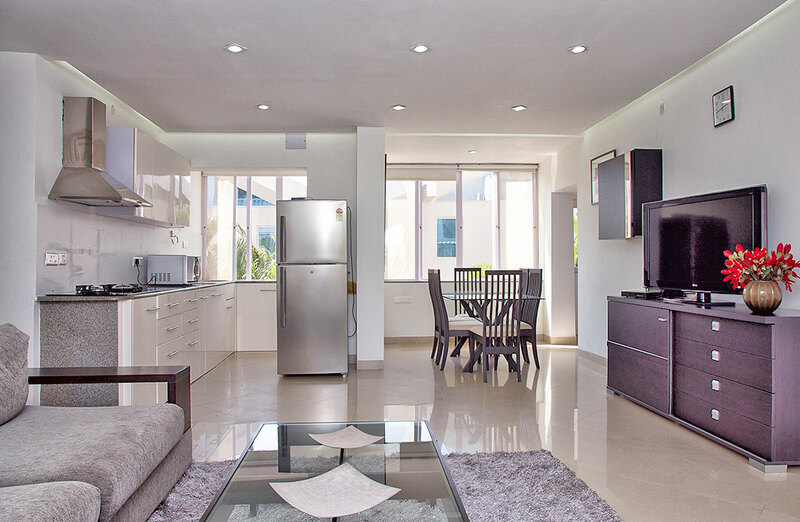 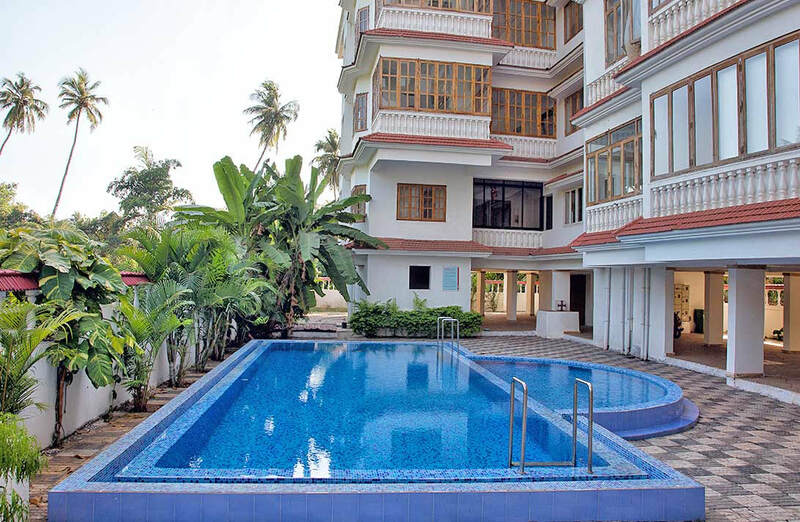 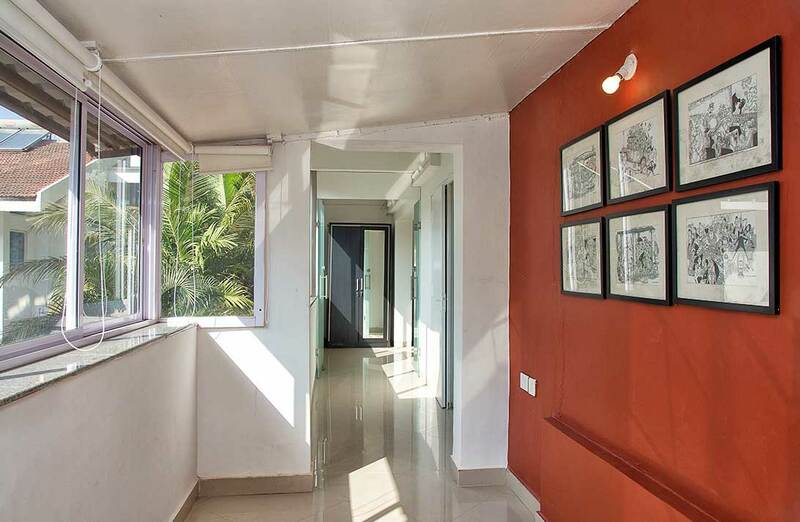 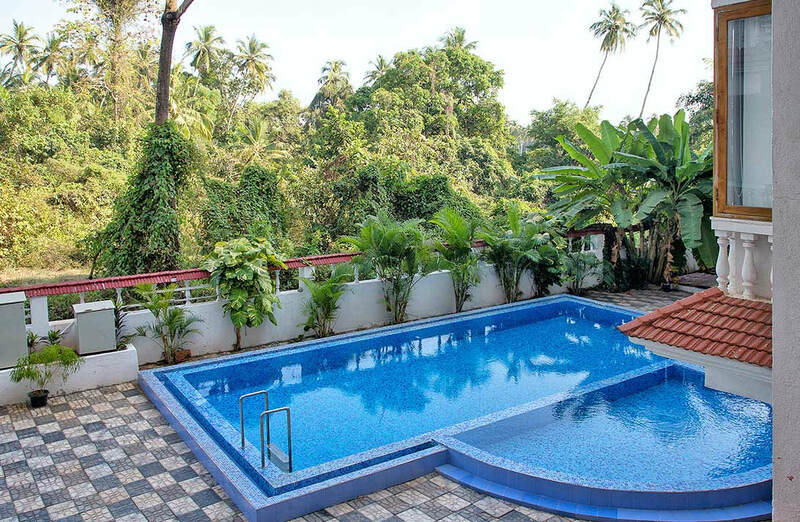 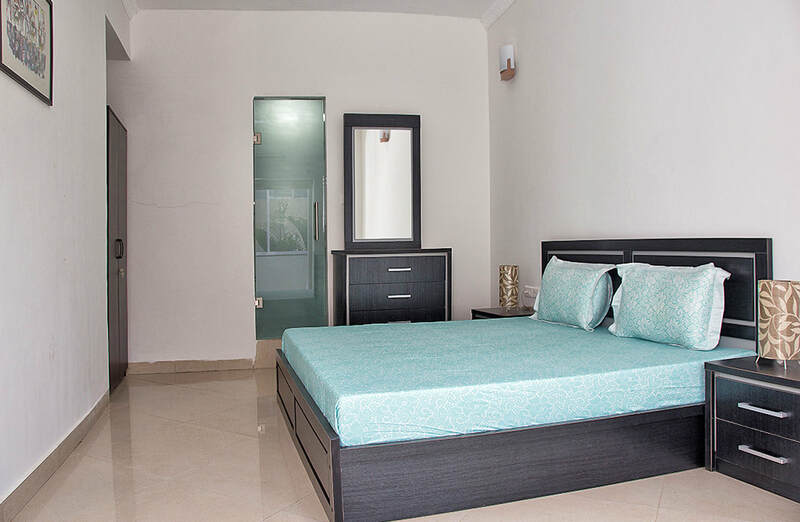 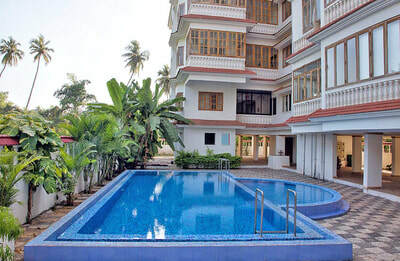 A beautiful pearl white residence on the brink of Goa’s most vibrant neighborhood Candolim Nothing prepares you for the ‘Wow’ factor that immediately greets you on stepping through the main door. 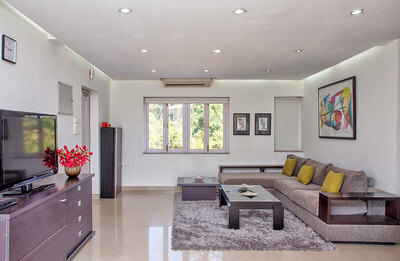 The house is a gorgeous space with rich character that you feel it immediately upon entering. 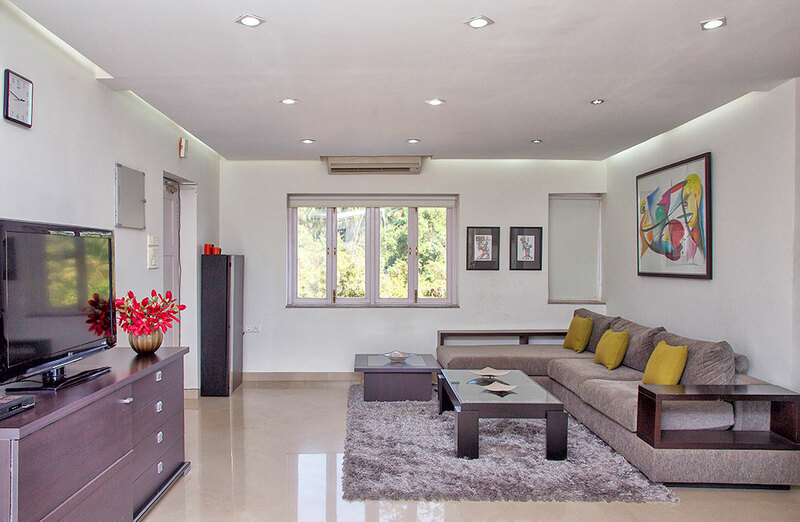 The owners chosen a minimalist modern design which simply accentuates the elegant richness of the details and workmanship of the house itself. 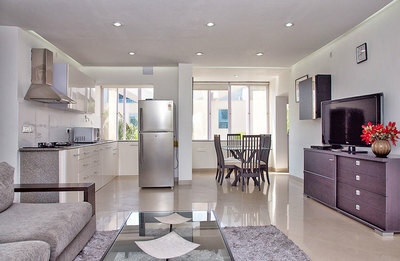 We can comfortably accommodate upto 9 adults at this property. 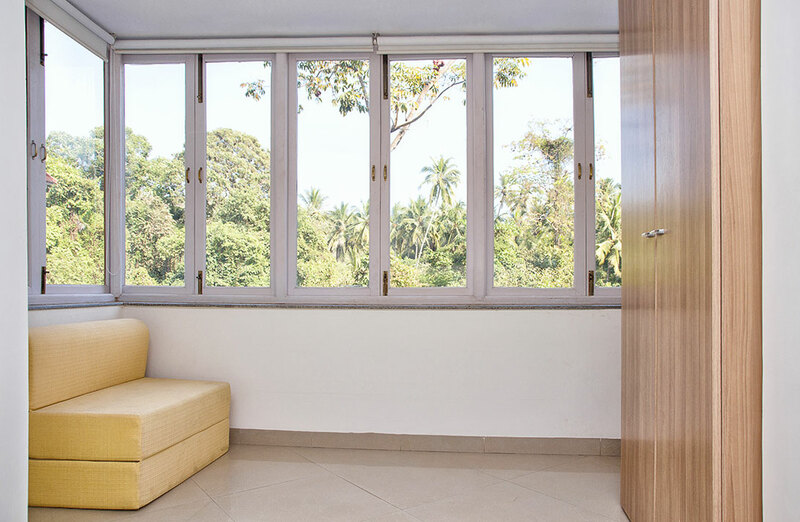 The entire home has a light and airy feel thanks to the abundance of glass that has been used throughout to let in natural light. 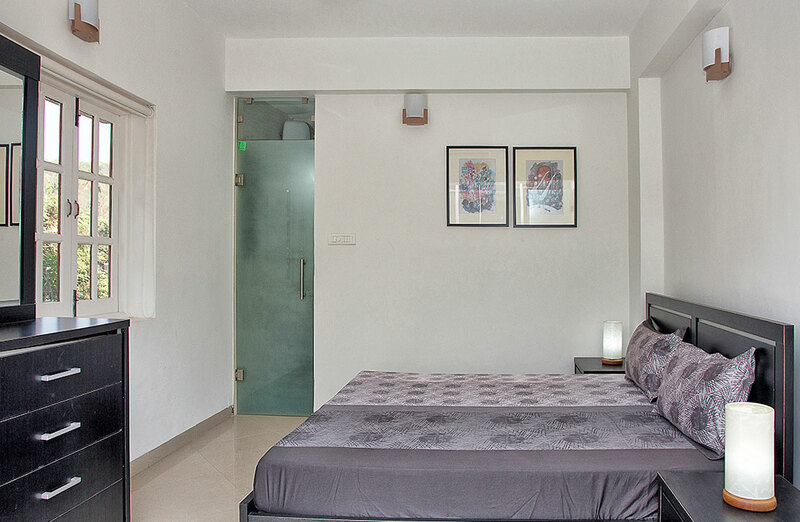 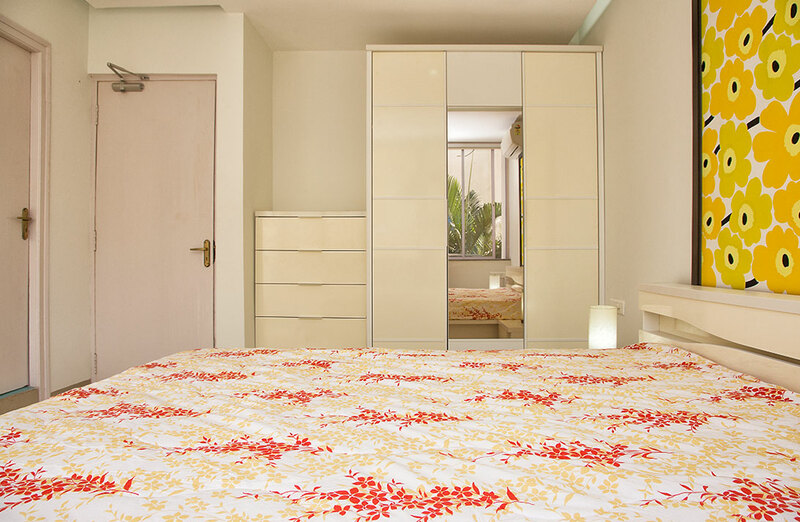 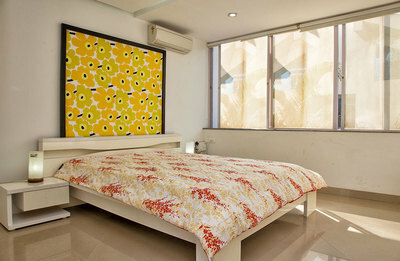 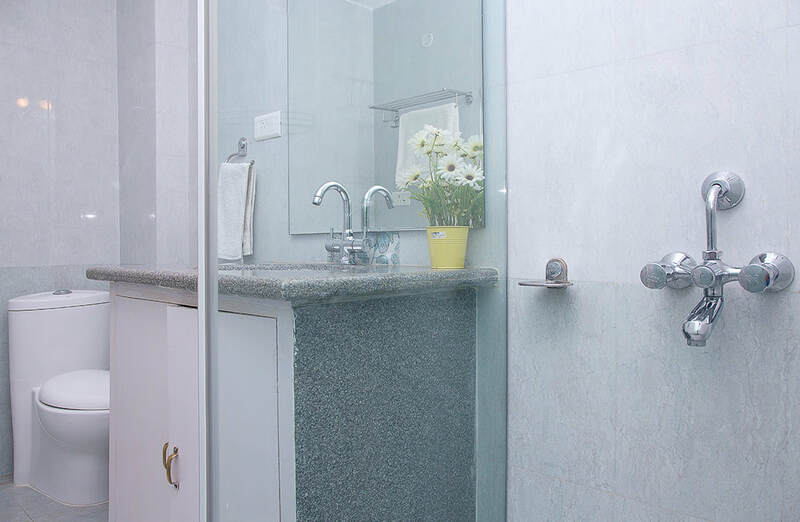 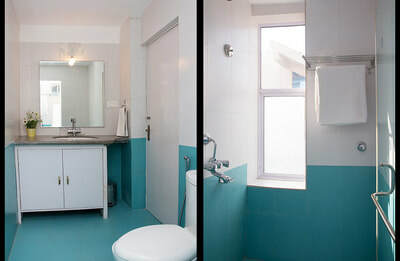 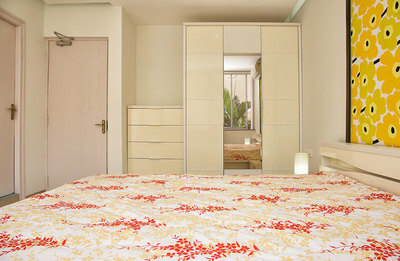 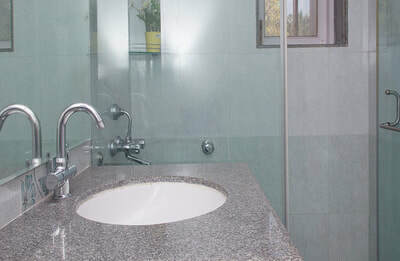 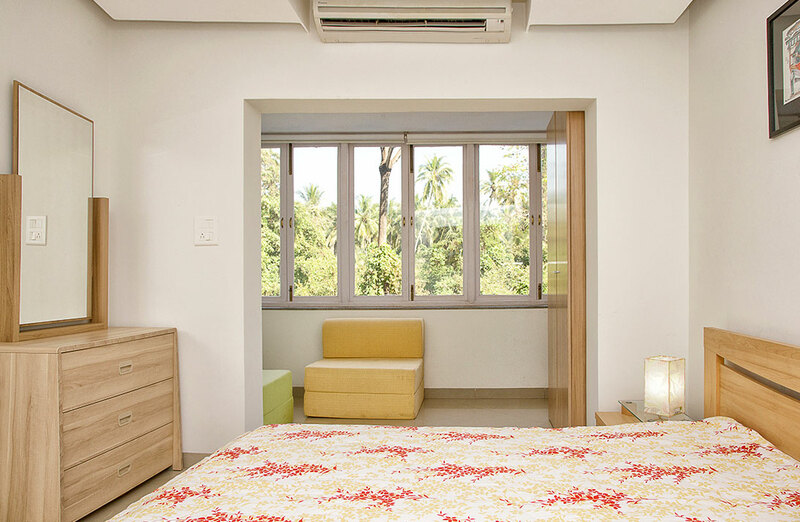 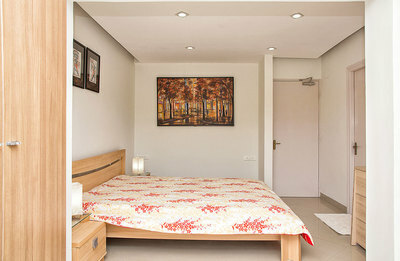 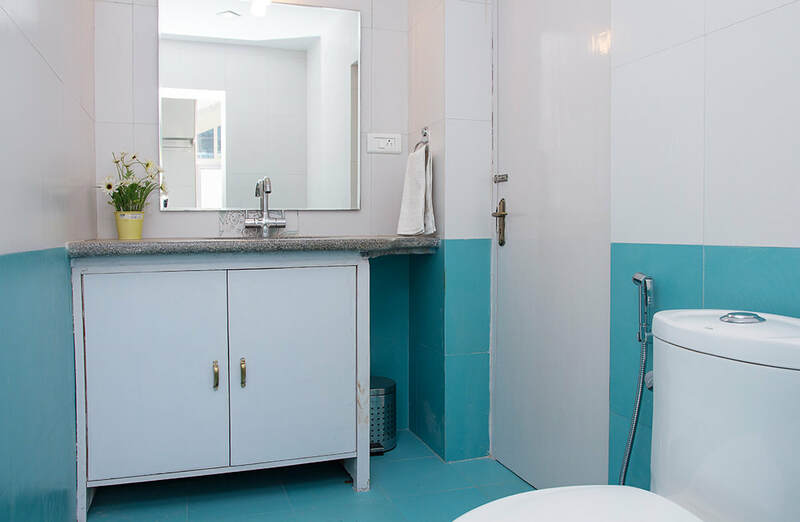 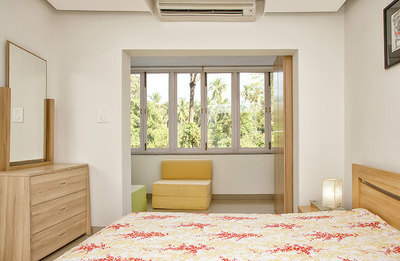 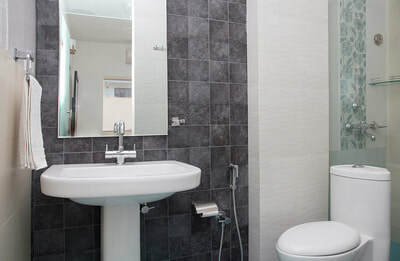 All aircon bedrooms have attached bathrooms, even the additional (separate) staff bedroom has a private bathroom.